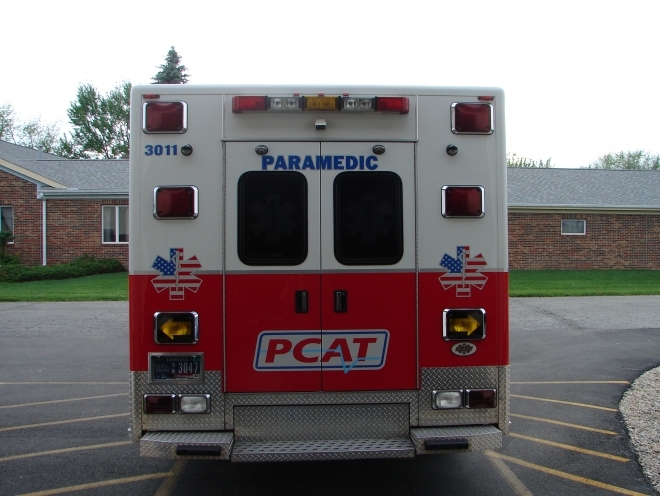 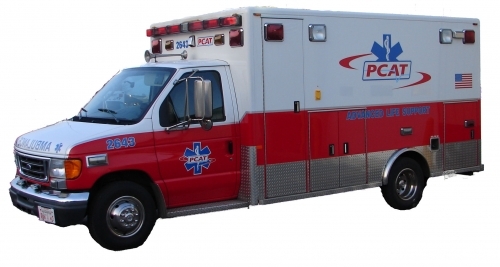 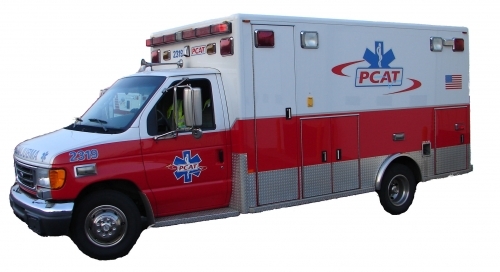 PCAT prides itself with our ambulances and equipment. 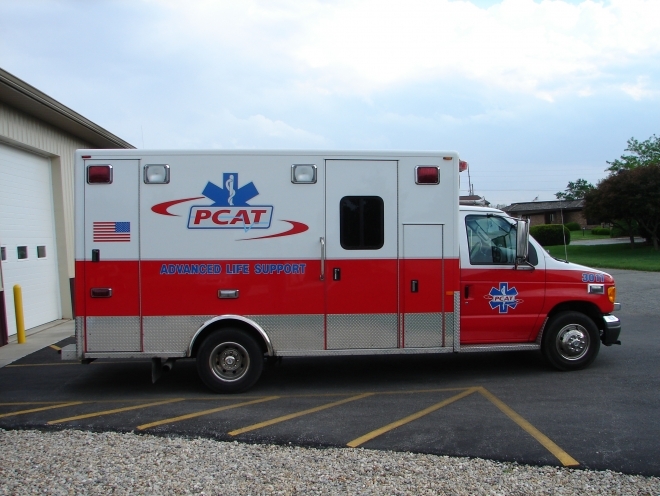 All ambulances are certified by the State of Indiana EMS Commission. 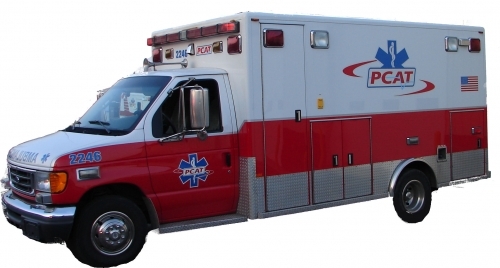 Below are photos of each unit. 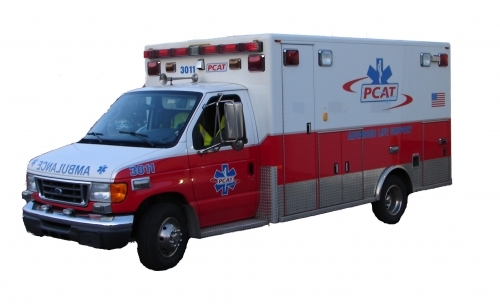 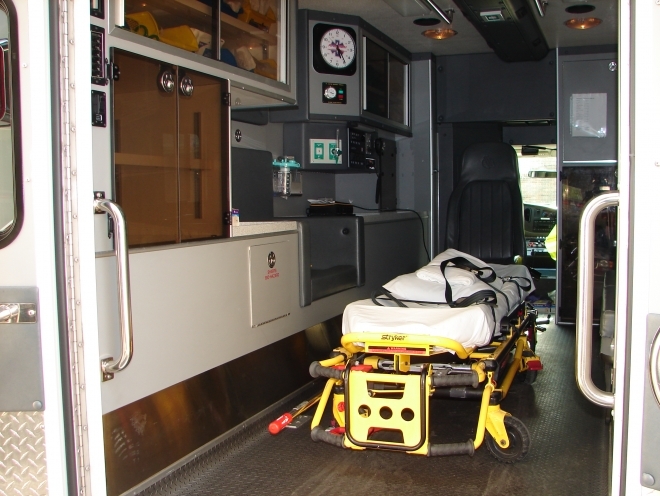 PCAT utilizes type III KKK Certified ambulances. 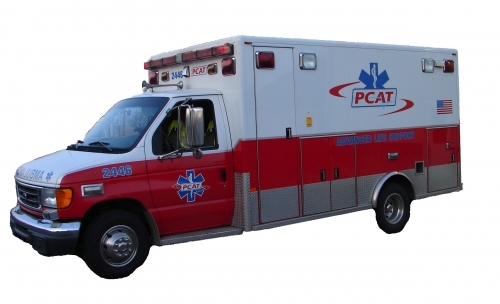 Our current inventory are all PL Custom conversions. 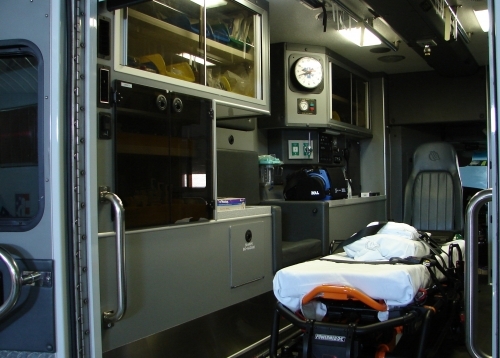 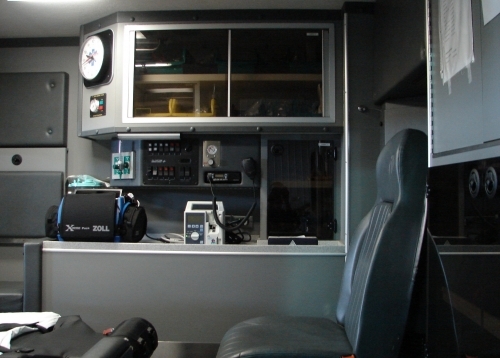 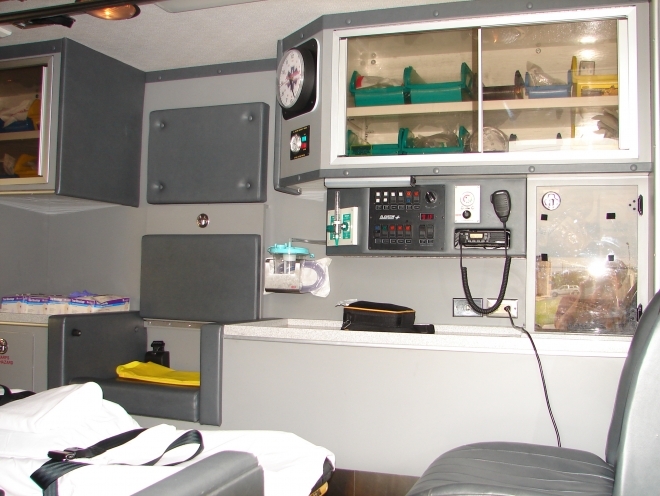 All ambulances are equipped with LED emergency lighting, air horn, dual sirens, opticon stobes. 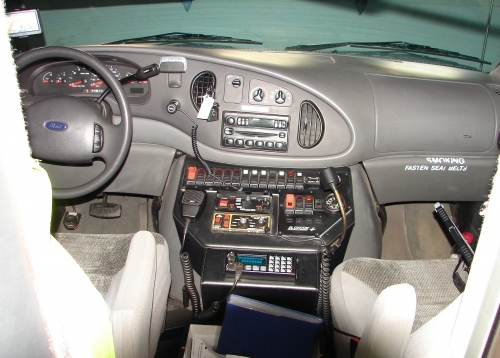 The Opticon stobe light is used to change stop lights on signals that have been outfitted with a receiver. 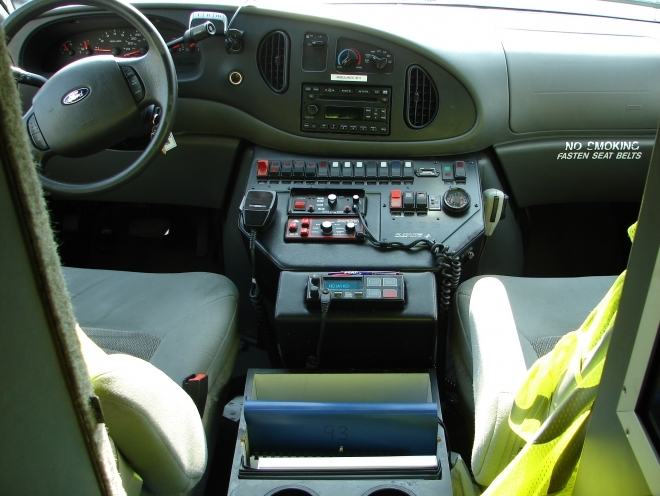 Currently, Kokomo has these devices installed on US 31.